In a globalised world, international law impacts on virtually every aspect of government. Lexbridge is trusted by governments and international organisations to advance their international legal interests and shape the agenda in the international system. Governments and international organisations, including the United Nations and World Bank, turn to us because we are trusted, retain exceptional international law expertise, understand policy and political contexts, and know how to navigate the international system to deliver outcomes. 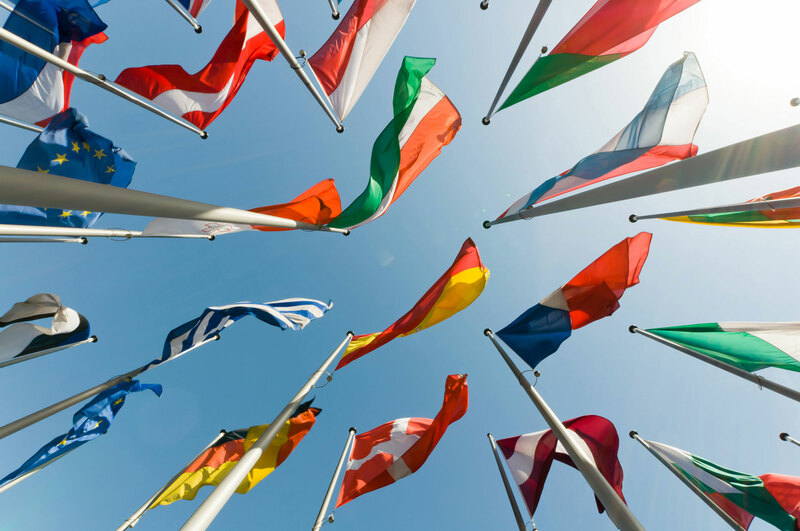 In an increasingly interconnected and globalised world businesses need to navigate a web of international rules to succeed on the world stage. These rules traverse complex areas such as trade and investment, climate change, human rights, money laundering and compliance with sanctions. Lexbridge has helped businesses across a range of sectors to turn these rules into a competitive advantage and mitigate major cross-border risks. Businesses seek our unique blend of commercial and international experience to understand and navigate this operating environment and add value to their bottom line. Australian government legal areas are under ever-increasing pressure to enable the core operations of their agencies, while delivering new projects and policy initiatives. Lexbridge works with a large number of Australian government agencies, both as part of in-house teams through secondments, and as external advisers to provide essential support. Agencies partner with us because we differ from the crowd. Our background as government lawyers means that we understand what agencies want from their legal services. We also possess a unique combination of exceptional legal expertise, understanding of policy and political context, as well as true know-how to deliver outcomes for government. Alongside our people skills, flexible delivery models and exceptional value, this makes us a clear choice for Australian governments.